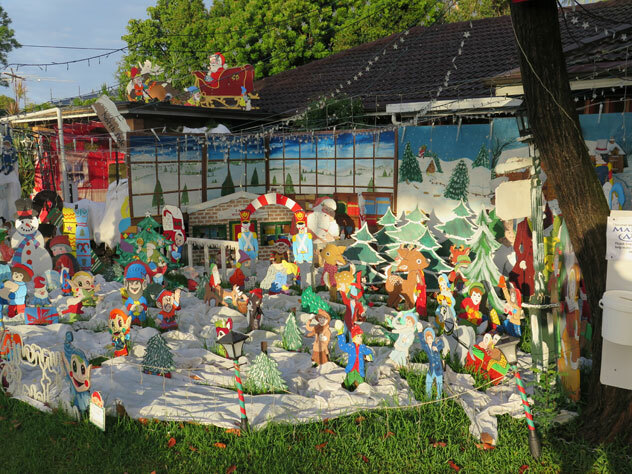 Santa will certainly have to land on our roof in Caledonian Avenue, Winston Hills. There's no room in our front yard. 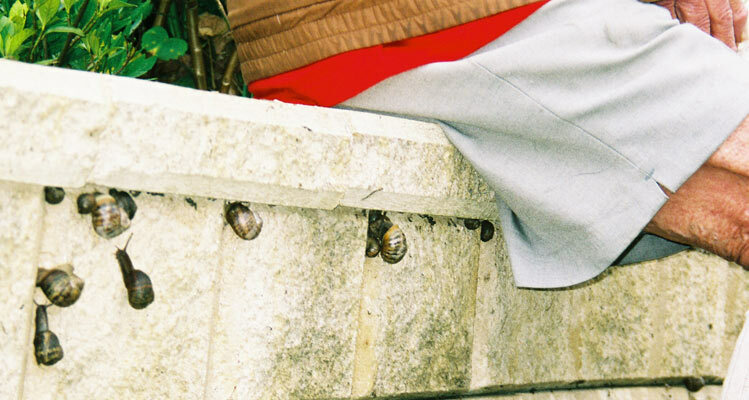 If you walk at a snail’s pace along Conjola Place, Woodcroft, the inevitable happens. 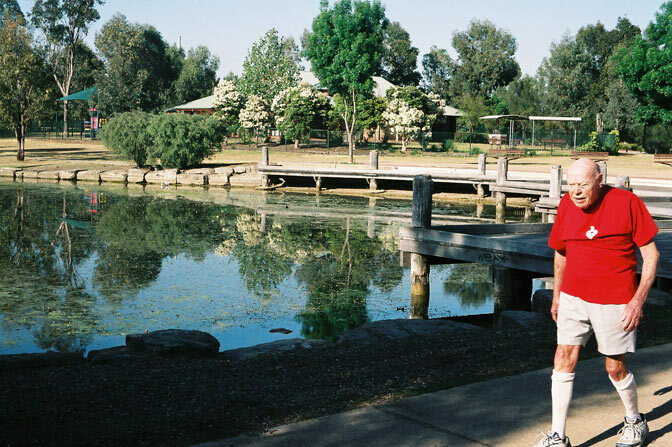 Lake Woodcroft, Woodcroft, with its 1.2km circuit path, is the suburb’s centrepiece. Why can you never see cars on this expressway? Because they’re banned. 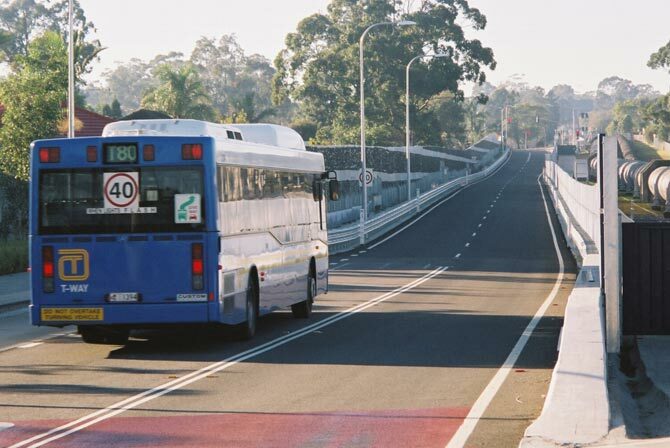 Only buses can use the Liverpool to Parramatta T-way, constructed on pipeline land at Woodpark. Yennora Avenue in Yennora done! Hooray! 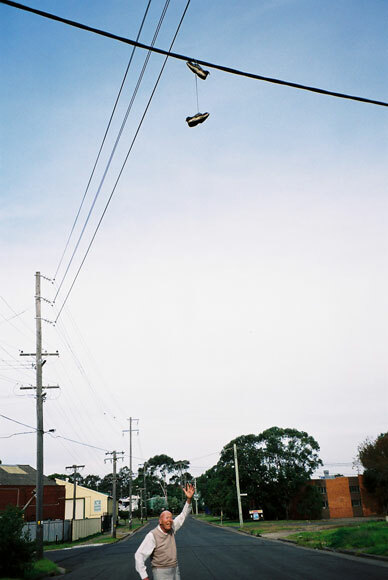 I’ve finished another suburb!